TM TECHNOLOGIE, established in 2002 in Cracow, over a couple of years became one of top Polish manufacturers of emergency lighting and electronic devices used in lighting technology. The company is also active outside the territory of Poland. Our products are successful in countries all over the world. 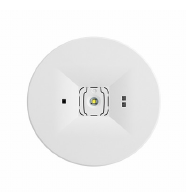 We can also provide a FREE Emergency Lighting survey for your building. 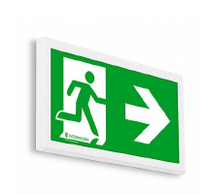 Demesne Electrical stockist of TM Technologie emergency lighting. Shop Online Now! 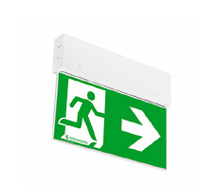 Demesne Electrical stockists of TM Technologie emergency lighting. Shop Online Now!